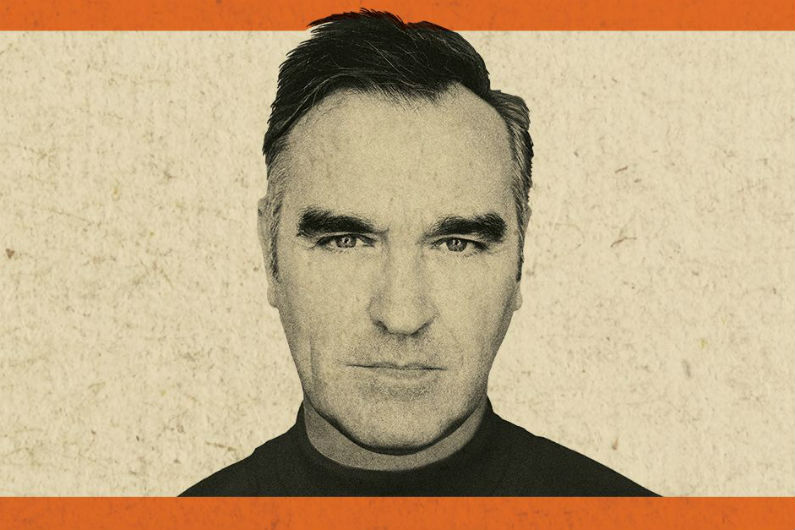 Morrissey has announced 2019 tour dates with indie rockers Interpol. 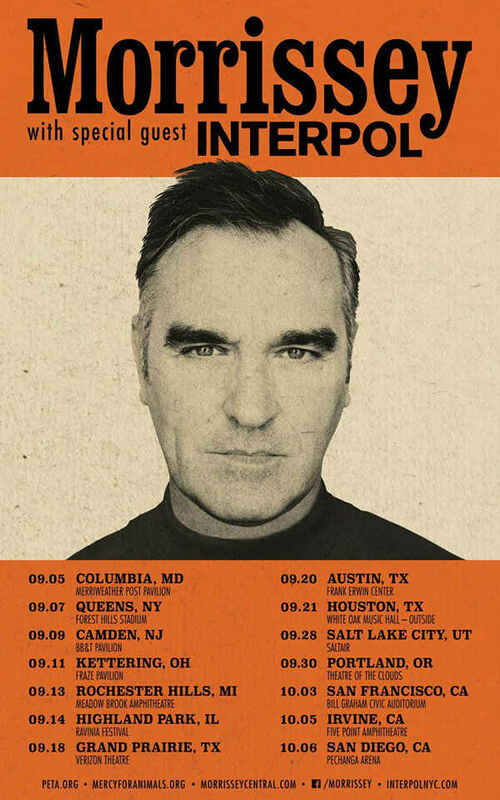 Morrissey and Interpol will begin their joint North American tour in September, performing at mostly outdoor venues. Before then, the Smiths frontman heads out on a tour through Canada for the first time in almost twenty years before a residency at the Lunt-Fontanne Theater in New York City's Midtown Theater District in early May. Meanwhile, Interpol will set out on a brief North American tour in May, performing at a number of music festivals in addition to headlining concerts. When do Morrissey and Interpol 2019 tickets go on sale and what is the presale code? Tickets for their previously announced dates are now on sale. For the new shows, the general public on-sale starts as early as April 12 at 10 am local time. Presales for Morrissey fan club will begin on April 10. Live Nation, LN Mobile App, and local venues / radio presales will follow. The Live Nation / Ticketmaster presale password is VIBES and the LN Mobile App code is COVERT. Keep in mind, each date is different and details are subject to change. Click through the individual concert links for more information about the show you're interested in. On May 17, Interpol will release a new EP titled A Fine Mess, and have shared the title track and "The Weekend." For more, check out the Morrissey and Interpol Zumic artist pages.